No devices have fallen off the official support list this month, but it's probably the end of the road for the 2013 Nexus 7. It has been three years since the second generation Nexus 7 was released, and as per the end-of-life schedule for Nexus devices, Google has fulfilled its commitment to security OTAs. The Nexus 10 fell off the list a couple of months ago, surviving a few months beyond the three-year mark because it was still sold in the Play Store all the way until October 2014, after which it was promised 18 more months. The 2013 Nexus 7 was removed at the same time. Google may choose to continue releasing updates, but it is purely optional from this point on. The standard list of security patches, dated July 1st, includes fixes for 2 critical issues, 11 high severity issues, and 9 moderate issues. Most of these are centered around potential targets in either some of the communications libraries (e.g. OpenSSL and Bluetooth) or the media libraries (e.g. Mediaserver and libpng). The second list is dated July 5th and includes 7 critical issues, 18 high severity issues, and 7 moderate issues. The thing that makes this list unusual is that it's made up entirely of device specific issues related to drivers for just about every proprietary binary package that goes into any Nexus. This includes drivers for Wi-Fi, GPU, USB, camera, and more from Qualcomm, MediaTek, and NVIDIA. In all likelihood, there was probably a vulnerability in the code for the driver model that was used in all of these proprietary binaries. To fix it, each would have to be rebuilt and a new version distributed. 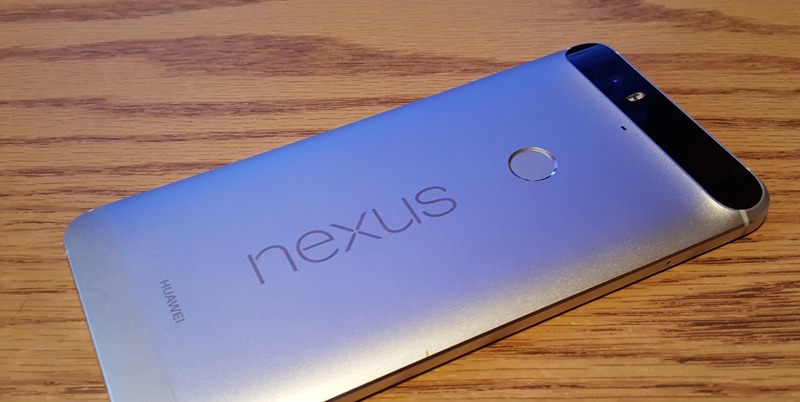 If you're a ROM developer, be sure to grab the latest Nexus binaries. The downloadable factory images and OTA ZIPs are available at the pages linked below. Once Google pushes the source code to AOSP, we'll also post the developer changelog for this round of patches. Note, the details of the driver changes are likely to remain confidential and will not appear in AOSP. Add the Pixel C to the list - its July security update factory and OTA images are now available, build MXC89K. Just use the links below to find them.